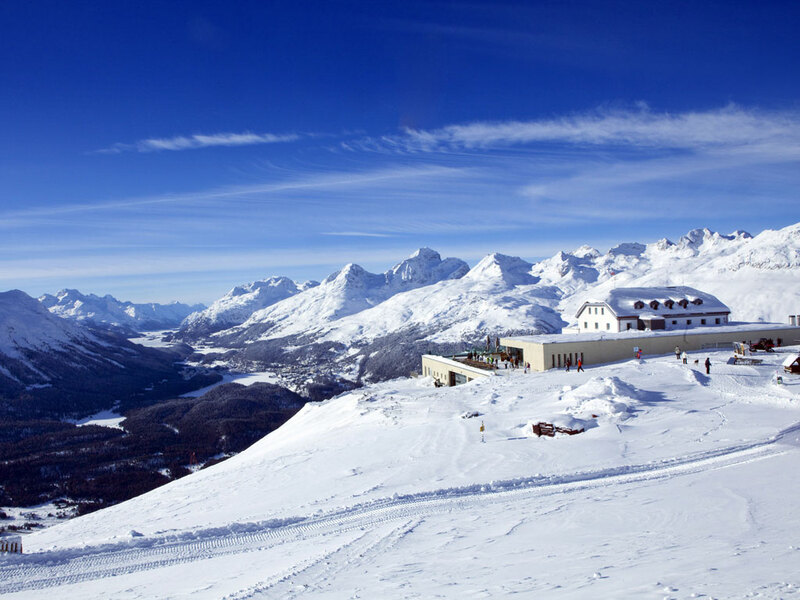 Maloja is a village between the Maloja Pass and Lake Sils. 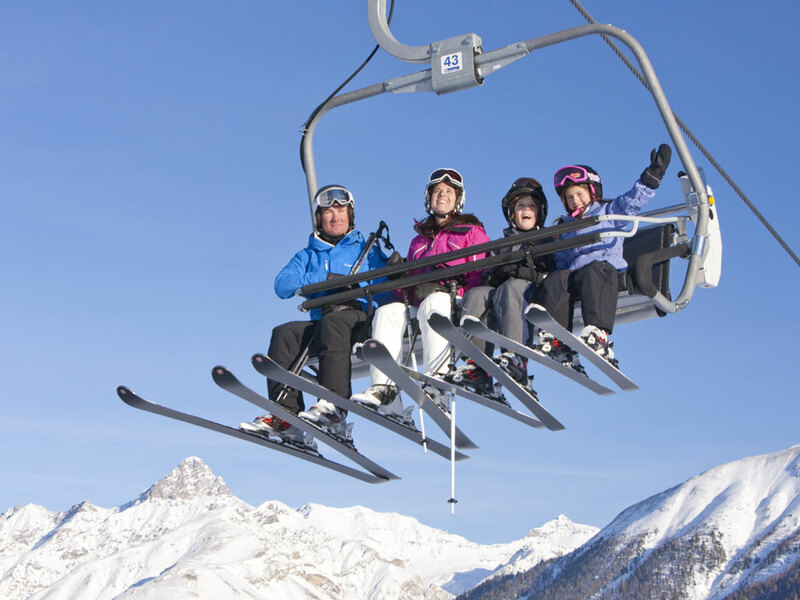 The village belongs to the 13 child friendly villages "Fun for Family". 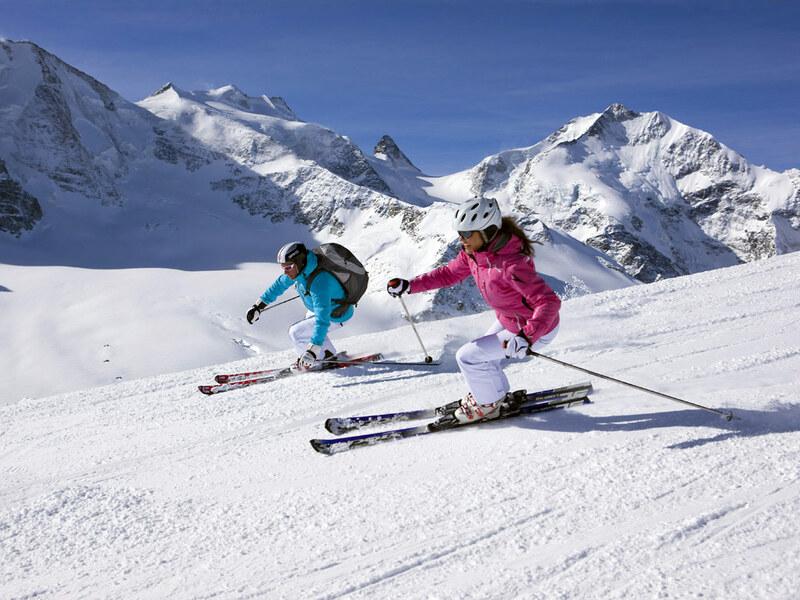 Although it has two ski lifts, the ski school offers a really wide choice of activities: swimming trips, ski races for children and adults, skisafaris, games nights, torchlit descents, night sledding, cross-country skiing trips with fondue, etc... 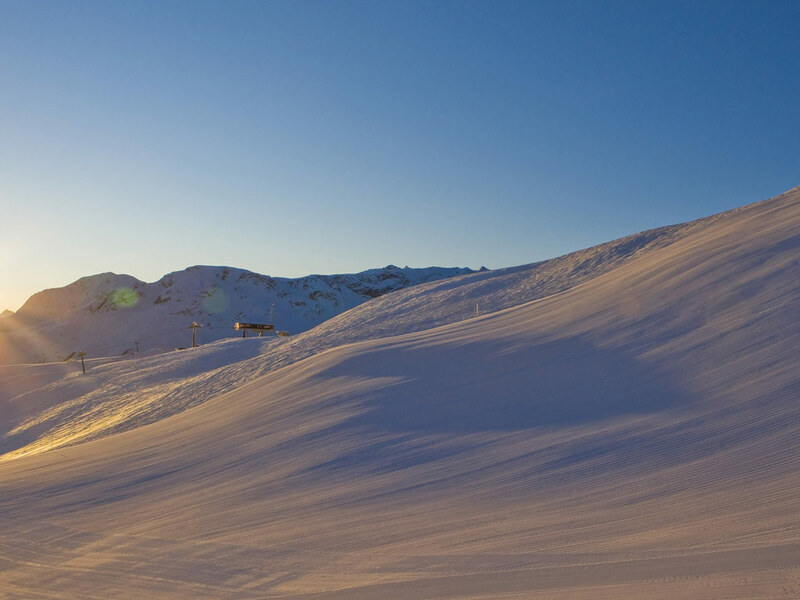 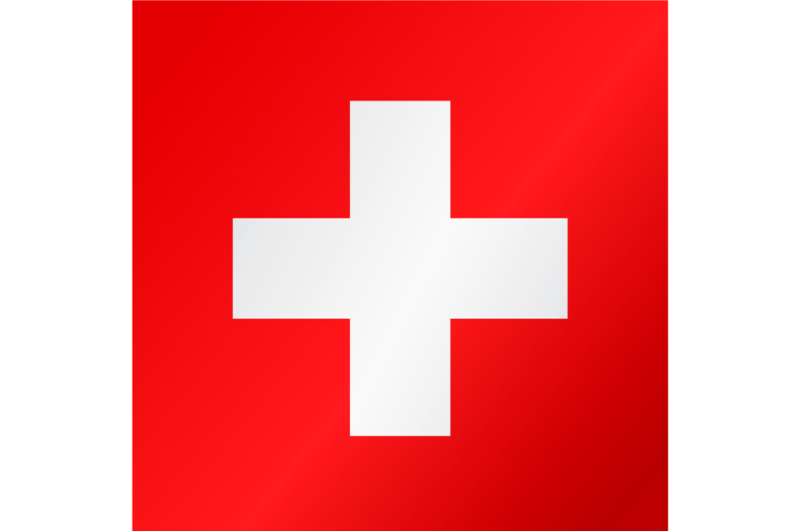 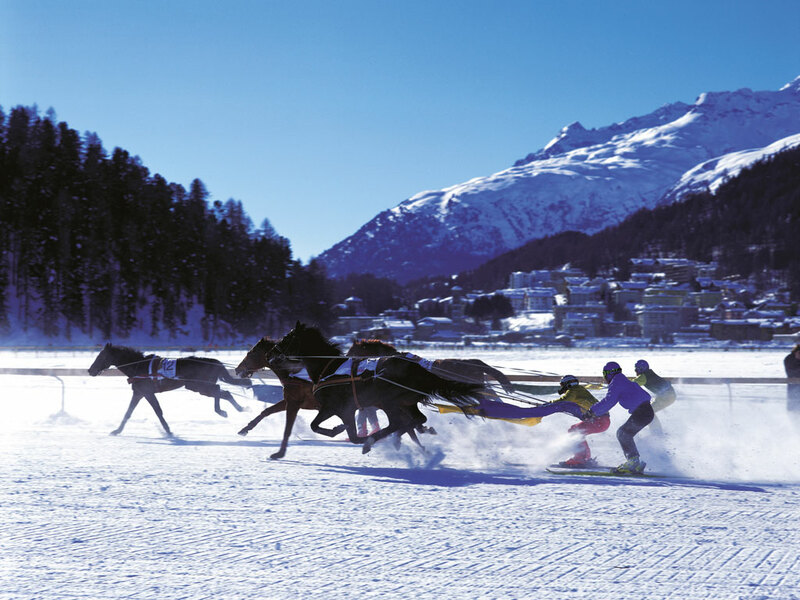 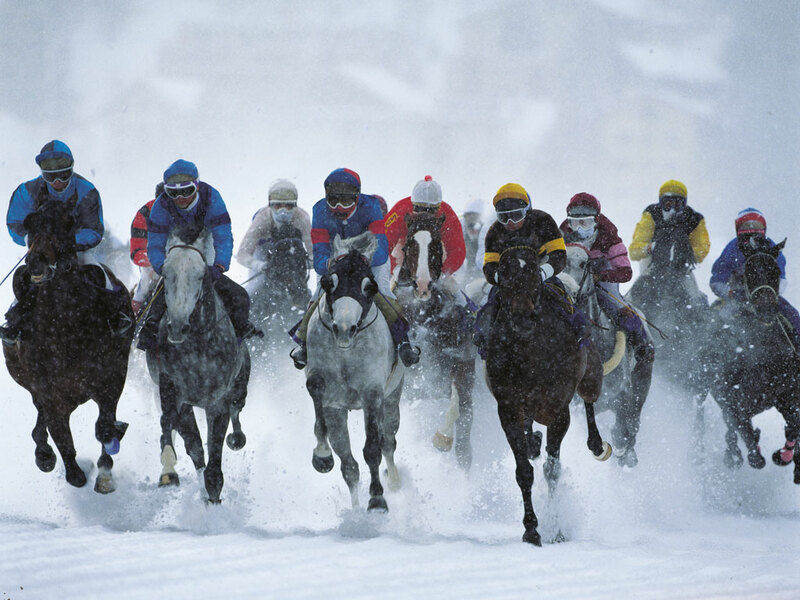 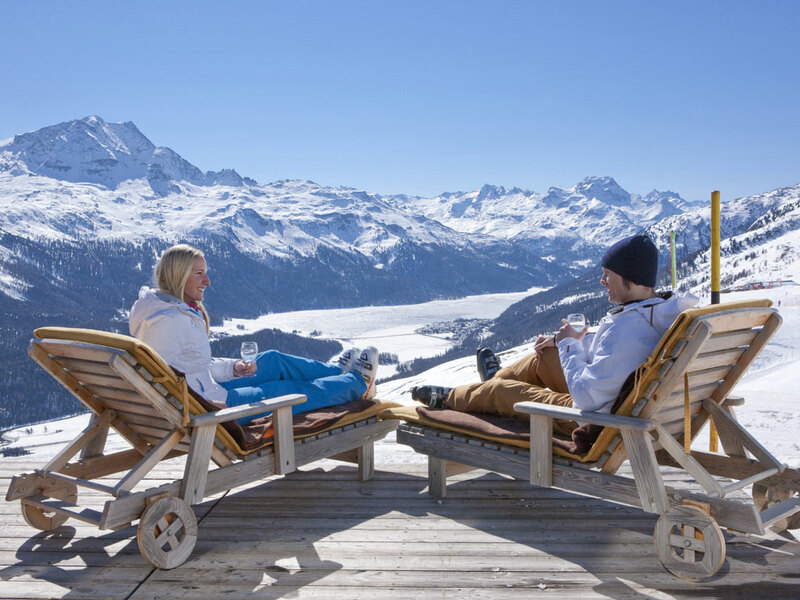 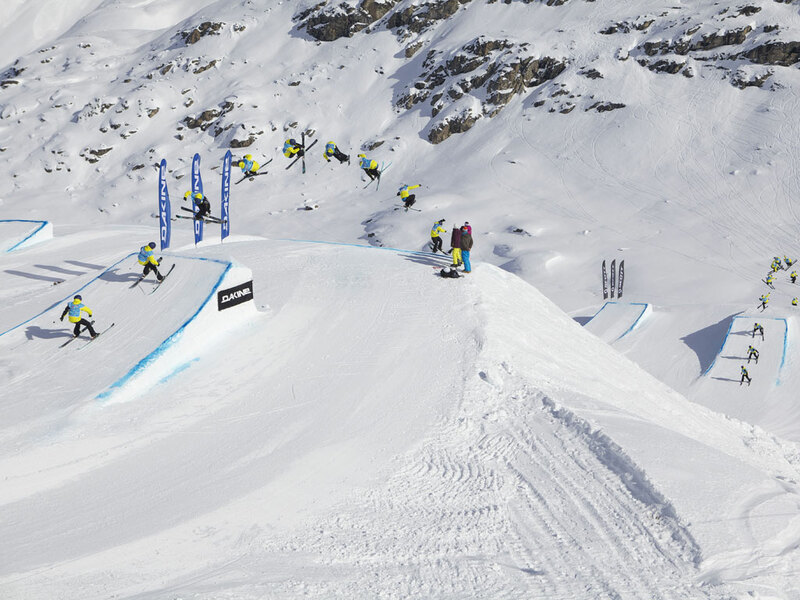 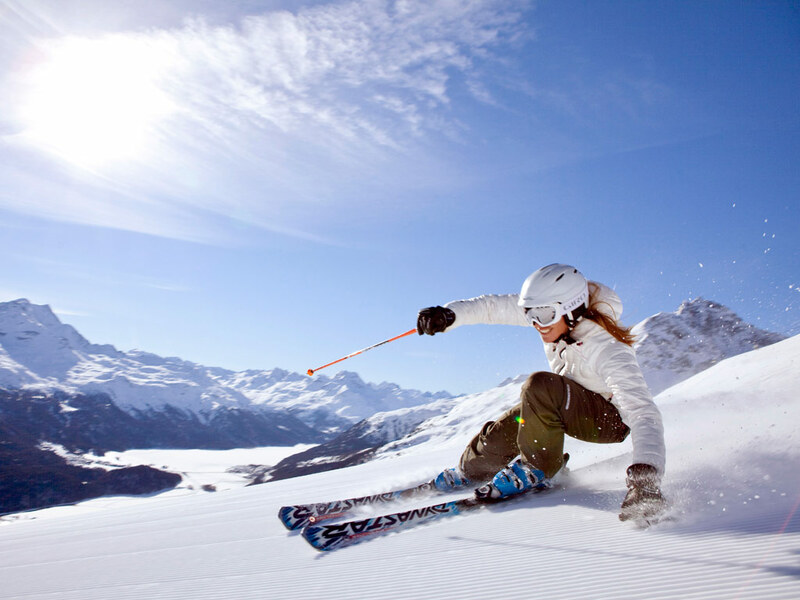 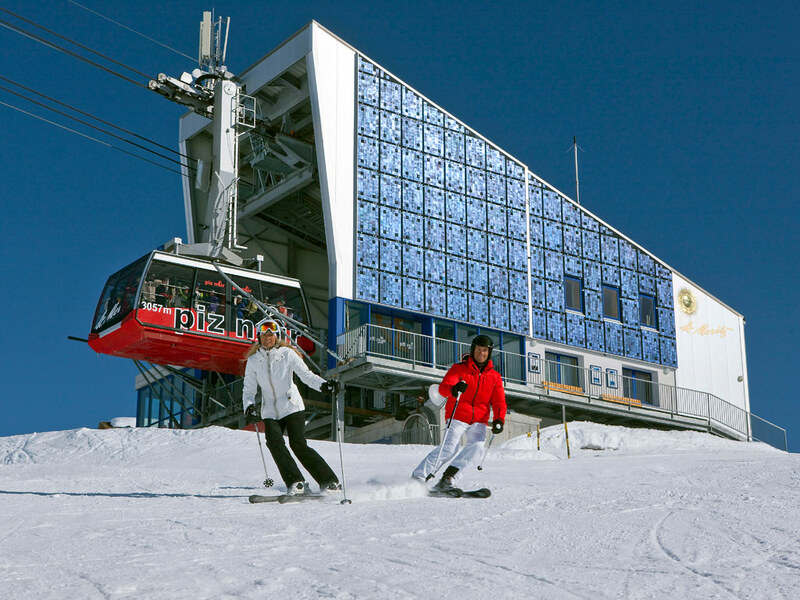 It is only a 10 minute drive to the Furtschellas ski area and 20 minutes to St. Moritz where the skiing is world renown! 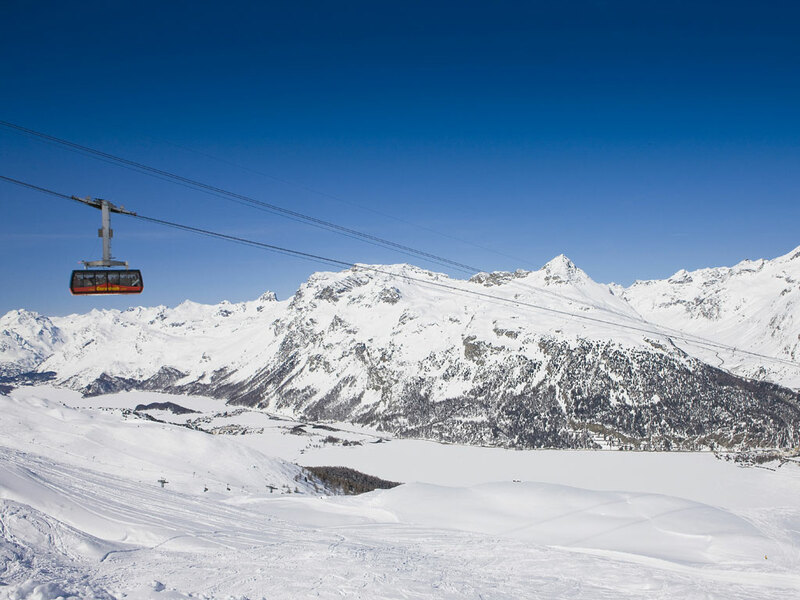 Within a half hour you can descend to the Italian Lago di Como.